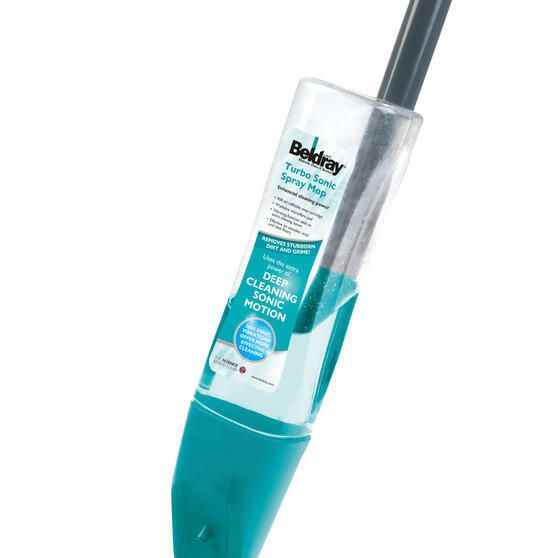 Discover a more efficient way to clean your floors with this fantastic Beldray turbo sonic spray mop. Featuring a spray jet function, the mop produces 2000 sonic vibrations a minute for an intense clean, while the handheld trigger makes for the most convenient experience possible. 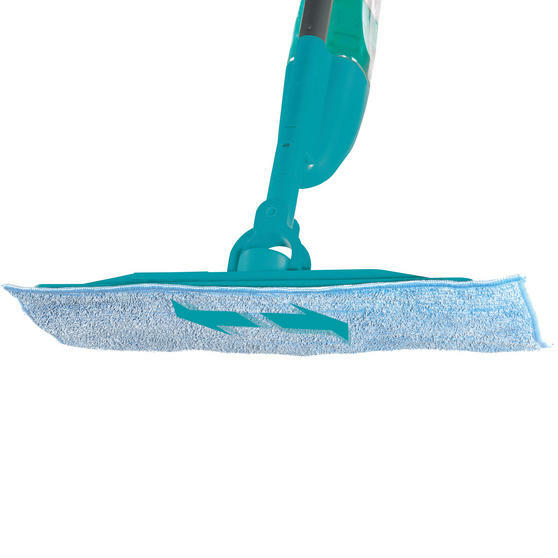 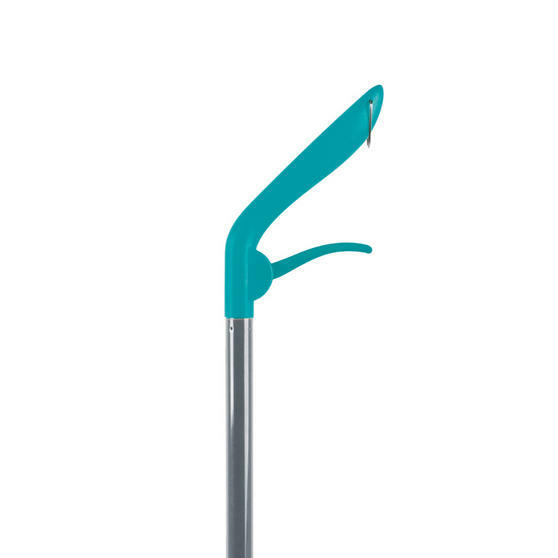 The 900 ml refillable cartridge is a hygienic alternative to a mop bucket and it has a highly absorbent microfiber mop head pad which locks in dirt and grime effectively, leaving your floors wonderfully clean. 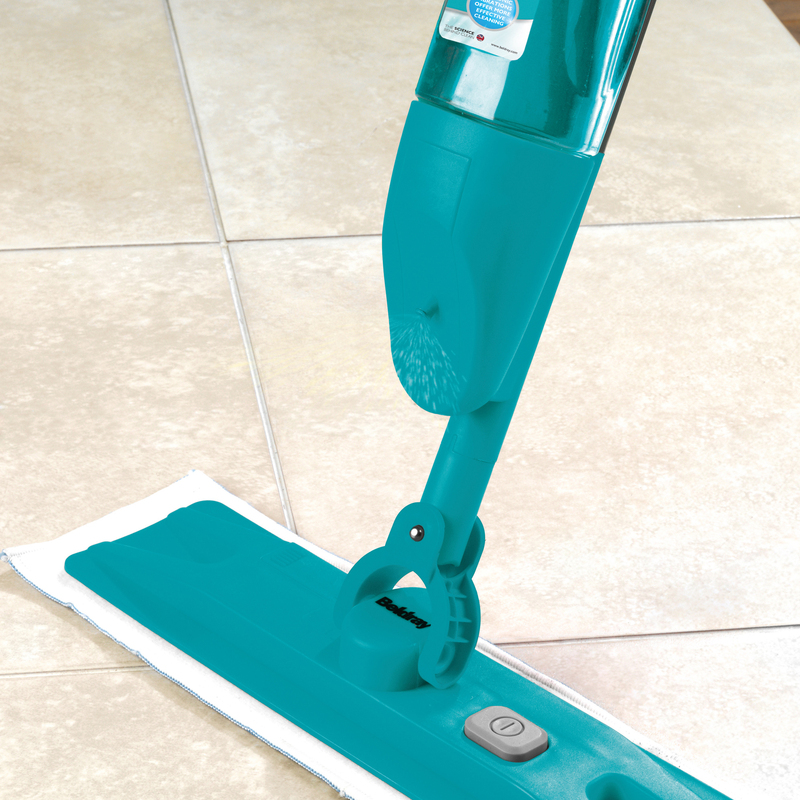 Give your floors a thorough and effective clean using this Beldray turbo mop which uses sonic vibrations to agitate and lift dirt away. The 900 ml refillable cartridge enables you to clean using fresh water; far more hygienic than repeatedly using water from a bucket. 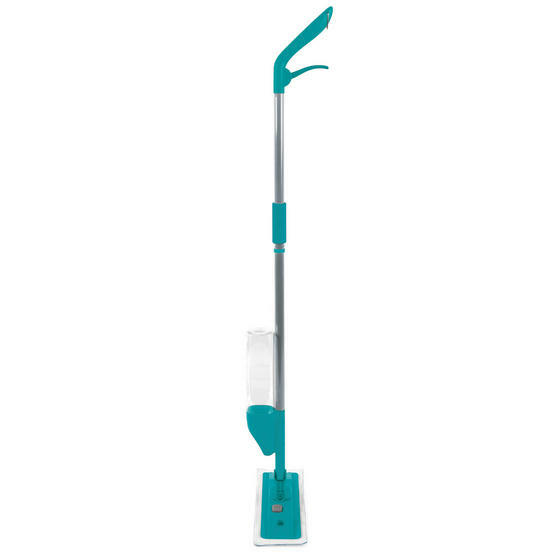 By simply using the trigger on the mop handle you can conveniently spray the jets of water onto the floor without having to bend over. 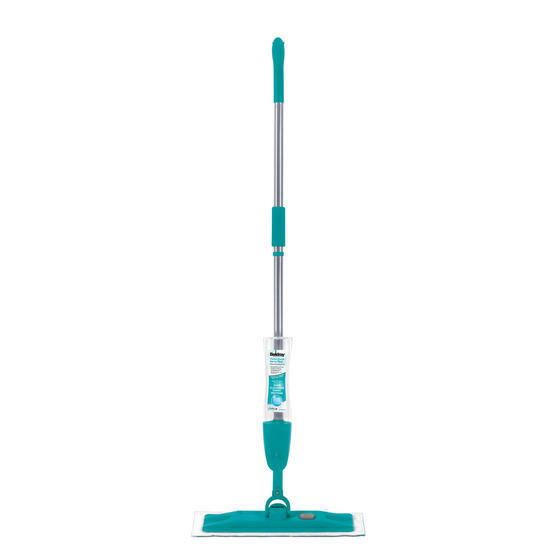 Measuring 38l x 10w x 128h cm, the lightweight mop has a longer, more comfortable reach and requires 4 x AA batteries (not included). Suitable for all hard and sealed wood floors, the turbo sonic spray mop excellently cleans dried on dirt leaving no streaks or residue.